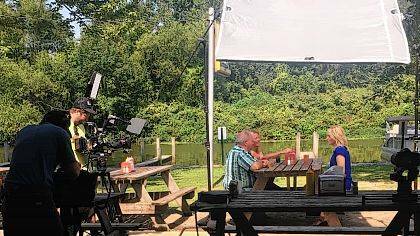 https://www.galioninquirer.com/wp-content/uploads/sites/38/2017/10/web1_FotoShootWeb.jpgThe Bowshiers film a scene with real estate agent Paige Duff at the Tilton Hilton at Indian Lake. 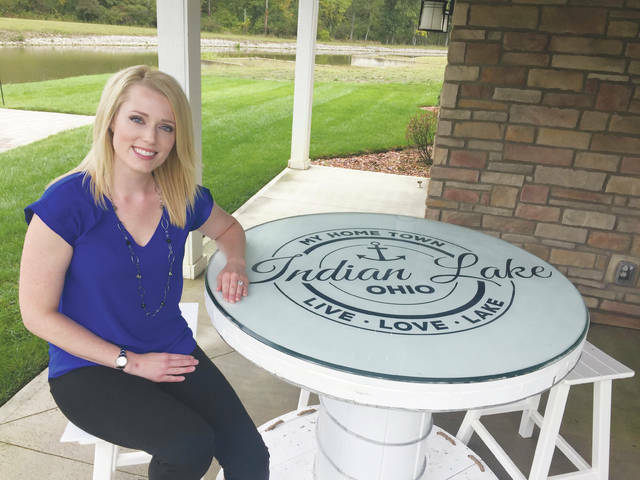 https://www.galioninquirer.com/wp-content/uploads/sites/38/2017/10/web1_MajorsWeb.jpgThe Majors have connecting offices on the lake’s waterfront with beautiful views. Their offices at the Aries office building have a boat dock. Having just bought a home on the lake at Longview Cove, they now can boat to work. 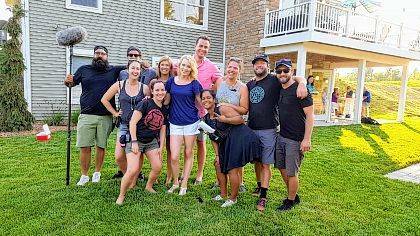 https://www.galioninquirer.com/wp-content/uploads/sites/38/2017/10/web1_unnamedWeb.jpgLocal real estate agent Paige Duff, center, poses with the production crew of the HGTV show “Island Life.” The house in the background at Longview Cove will be featured on an upcoming episode. 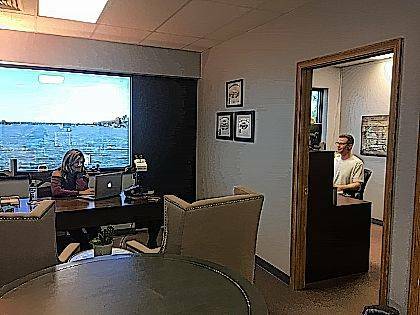 https://www.galioninquirer.com/wp-content/uploads/sites/38/2017/10/web1_Duff.jpgRealtor Paige Duff “shows” a home at Longview Cove bought by David and Lauren Major. Local Craftsman Dale Frymyer hand-crafted the table shown.